As a US-based company, Global Bridge Pharmaceutical has established valuable relationships with over 50 local and global manufacturers and wholesalers of pharmaceuticals and other health-related products. Through our strategic partnerships with local distributors in other countries, we are committed to delivering a wide range of products to better serve our clients in their respective markets. Some drugs marketed in the United States are not available in other countries, or some market segment prefer FDA-approved quality medications. In both cases, we can help source the products you need. Our products include: Prescription and over-the-counter medicine Supplements and skincare products Medical supplies and disposables. Our strength extends to pharmacoeconomic aspects, which enables us to aid our clients in managing drug substitution and alternate therapies with similar ailments. Every year, thousands of patients in Africa and other developing nations die prematurely from otherwise manageable chronic diseases like hypertension, diabetes, and cardiovascular diseases. Generally, these conditions are managed long-term with medicines that are inexpensive generics and readily available in the United States. Unfortunately, this is not the case in many developing countries where quality, price, and adherence are major issues. Sometimes, relatives living in the US try to get these medicines for loved ones who live in other countries. 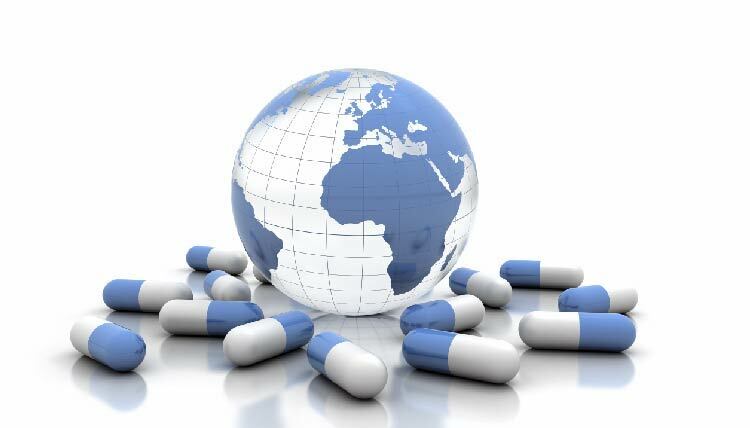 At Global Bridge Pharmaceuticals, we can help US residents get the medication their loved ones living abroad need to manage their conditions and prevent long-term complications and morbidity. Procurement services are the core of our operations. However, we go beyond just getting the pharmaceutical products to you. With our expertise in product development, we are involved in the entire lifecycle of the products—from raw material sourcing, production methods, and quality control to pre- and post-marketing quality reports. 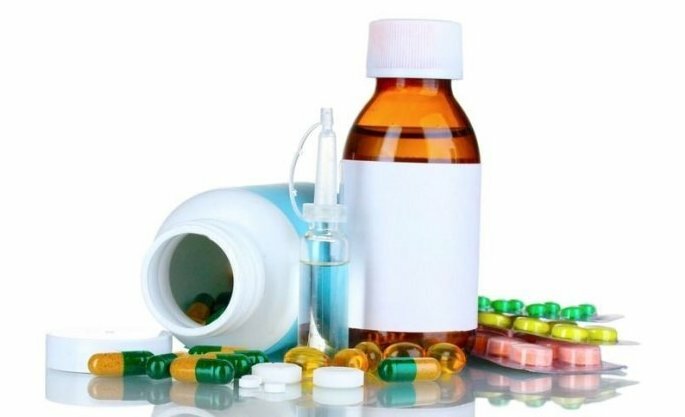 Our product portfolio includes a diverse range of pharmaceutical and non-pharmaceutical items such as medical devices, medical supplies, diagnostics kits, and other hard-to-find items. 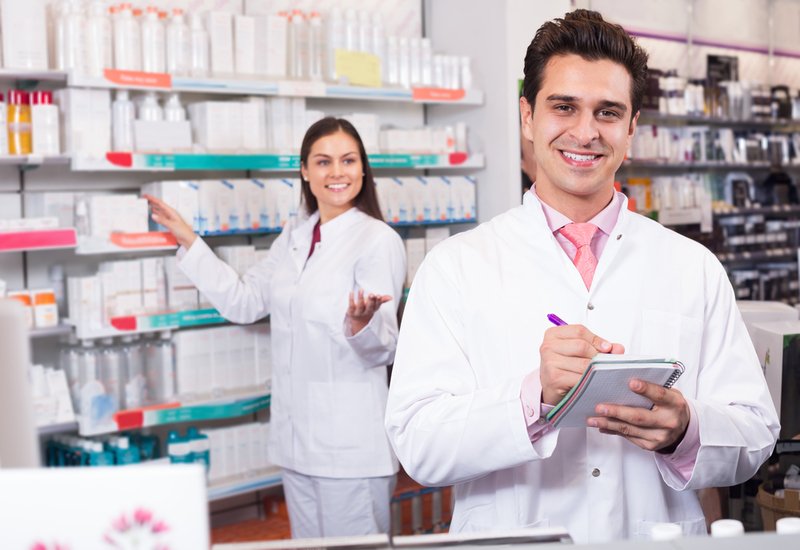 We serve clients from small hospitals and retail pharmacies to government agencies and private and public organizations. Every day, hundreds of Americans and individuals around the world take the opportunity to start a side business in the health and beauty industries. Gone are the days when this required huge start-up capital. We provide a turn-key service and help you launch your unique product, tap into a wide customer base, and diversify your revenue streams. With core competencies of synthesis and formulation, we can help you build your company’s brand in the pharmaceutical industry. Our products are made from the highest-quality ingredients in an FDA-registered and GMP-certified facility. We customize your formulation or private-label existing products. With low minimum order quantities, we can get you started quickly!